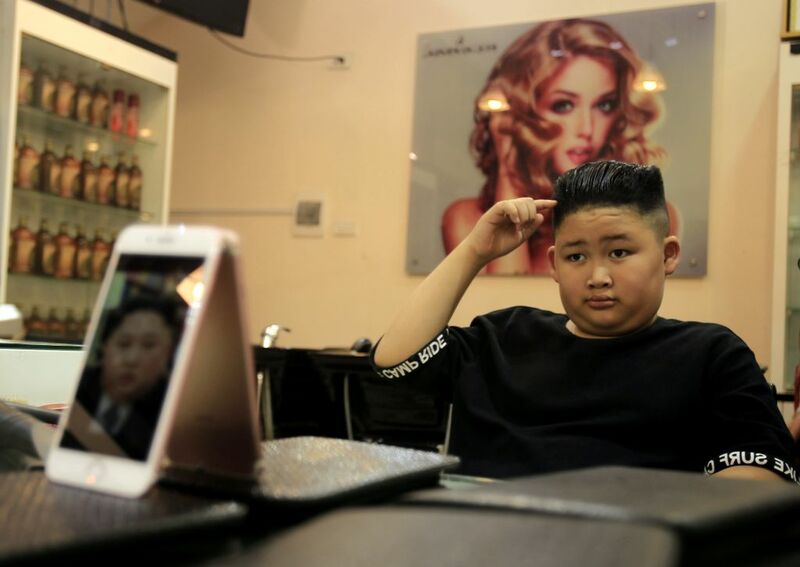 This week’s question: A Vietnamese hairstylist marked this week’s peace summit in Hanoi by dispensing free Donald Trump and Kim Jong Un haircuts. If the barber were to open a salon in the U.S. specializing in these two distinctive hairstyles, what name could he give the business? Last week’s contest: Fox News host Pete Hegseth stunned viewers when he announced on air that he hasn’t washed his hands in 10 years. “Germs are not a real thing,” he said, because “I can’t see them.” If Hegseth were to write a book based on his unique views on hygiene, what title could he give it? THE WINNER: “The 7 Habits of Highly Infective People” Victoria Mallon, Santa Clara, Calif.
SECOND PLACE: “The Audacity of Soap” Sean Frankum, Athens, Ga.
THIRD PLACE: “How to Win Friends and Influenza People” Jeff Morris, Alexandria, Va.
How to enter: Submissions should be emailed to contest​@theweek.com. Please include your name, address, and daytime telephone number for verification; this week, type “Hair-raising” in the subject line. Entries are due by noon, Eastern Time, Tuesday, March 5. Winners will appear on the Puzzle Page next issue and at theweek.com/puzzles on Friday, March 8. In the case of identical or similar entries, the first one received gets credit.